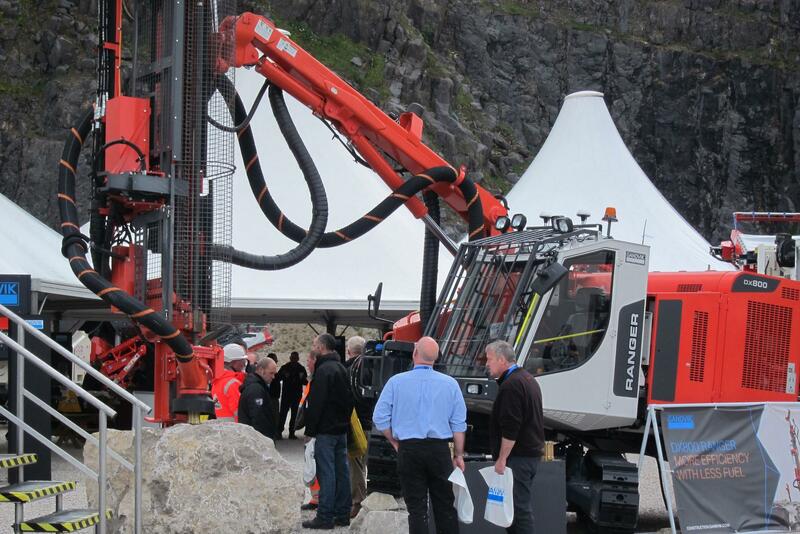 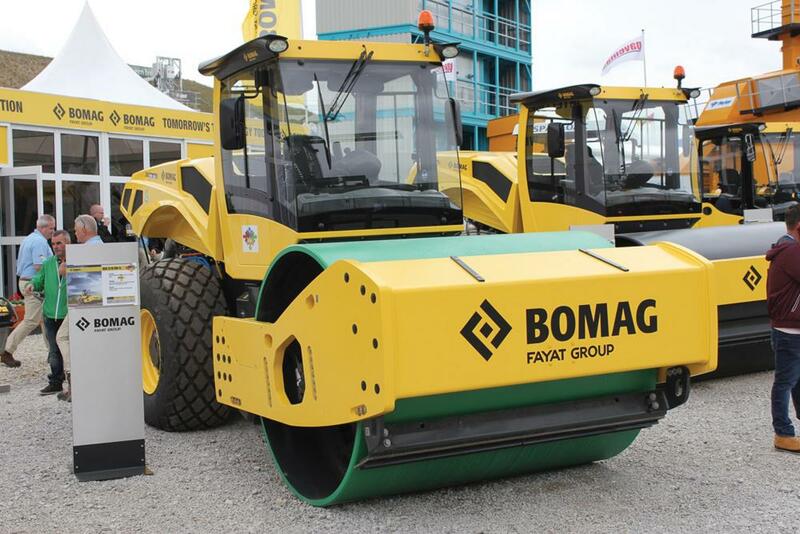 By exhibiting at Hillhead you will be putting your products and services in front of nearly 20,000 industry visitors from across the quarrying, construction and recycling sectors. 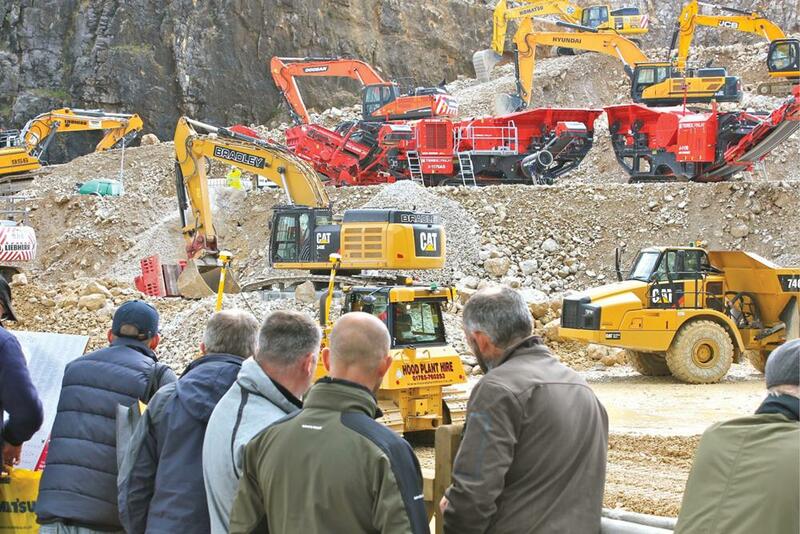 Hillhead has a long-established history and a trusted formula, yet continues to adapt to give exhibitors the opportunity to showcase their products and services in an exciting and vibrating atmosphere. 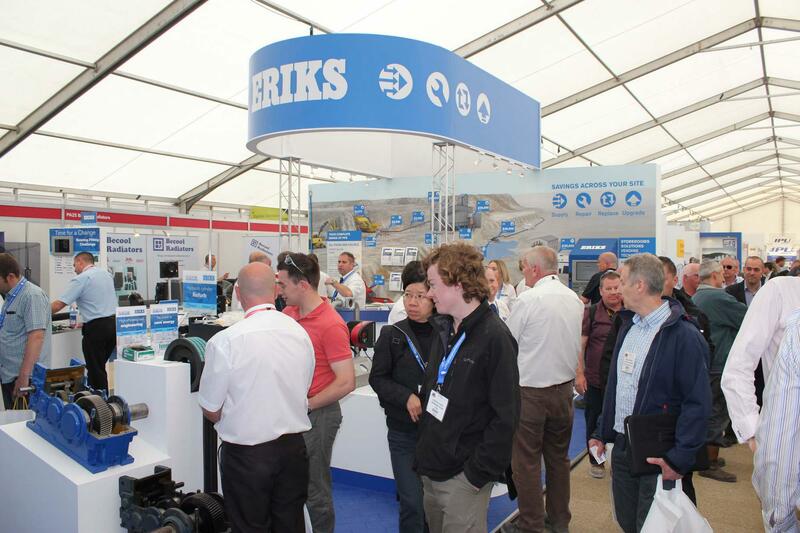 With both working demonstrations and static displays, at Hillhead you will find everything from large excavators and crushers right down to lubricants and wear parts; it’s all here in one place. 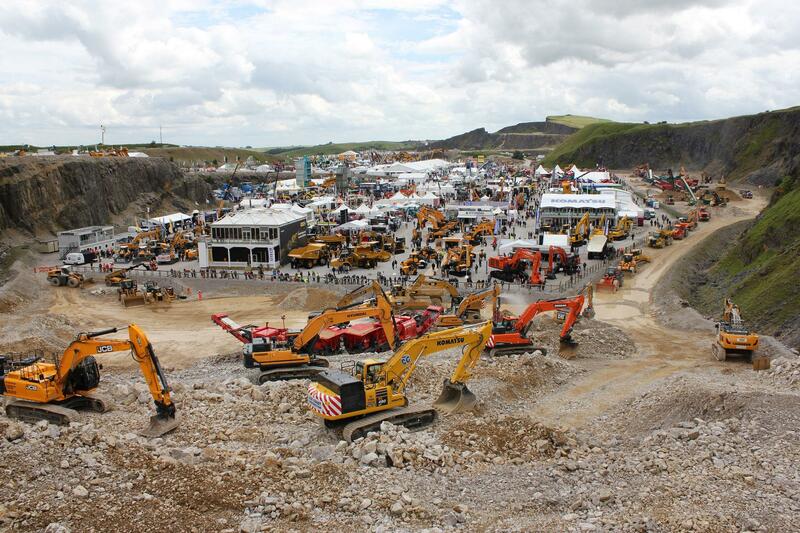 EXPO-GUIDE, based in Mexico, is a scam which has no connection whatever with the organisers of Hillhead 2020. 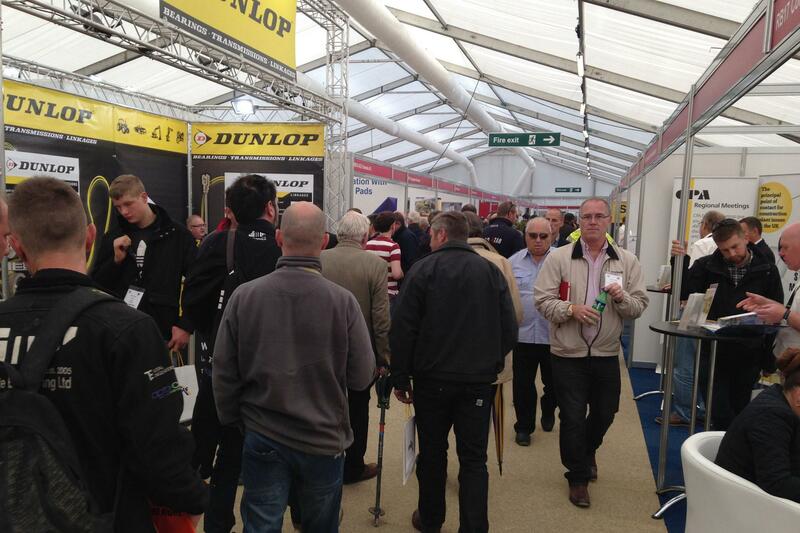 The Association of Event Organisers recommends that all exhibitors at UK events approached about advertising in this guide should destroy the mailshot immediately.